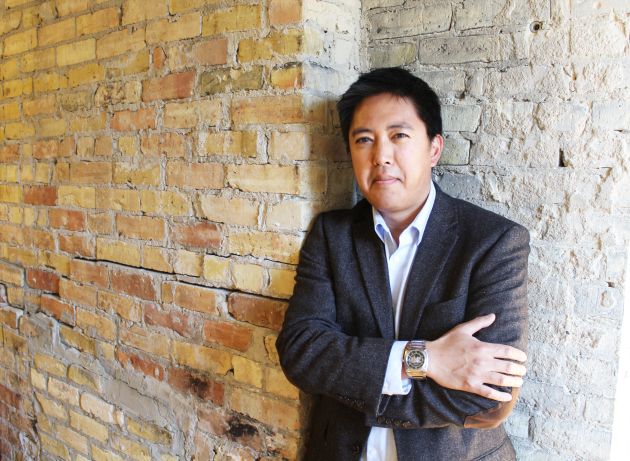 Chris Santiago, born and raised in the Twin Cities and a first-generation Filipino American, has won the fifth annual Lindquist & Vennum Prize for Poetry from Milkweed Editions. Competition judge A. Van Jordan called Santiago's manuscript, "Tula," "a hypnotic blend of languages and land." Santiago, who teaches at the University of St. Thomas in St. Paul, has published poems, short stories, and critical essays in FIELD, Pleiades, the Asian American Literary Review, and elsewhere. He received his Ph.D. from the University of Southern California and has been nominated for the Pushcart Prize. Santiago said that he is fascinated by the mystique of language. "When I hear someone speak Tagalog, I recognize it immediately but don't know what they're saying," he said in a press release from Milkweed. "This feeling--of being outside the language, but having it also be a kind of homeland--is where 'Tula' began." The Lindquist & Vennum Prize awards $10,000 and a publishing contract to the winner. "Tula"
will be published in December. Previous winners include Patricia Kirkpatrick for "Odessa," and Jennifer Willoughby for "Beautiful Zero." The competition is open to poets in Minnesota, Iowa, Wisconsin, North Dakota and South Dakota. Santiago's manuscript was among 195 submitted.